A deal that will see Sony Pictures Television (SPT) shopping Canadian format The Launch internationally marks the first time a CTV format from Bell Media has sold overseas. Sony-backed UK formats house Electric Ray is working up a local version of the music reality show, which comes from CTV parent Bell and Big Machine Label Group (BMLG). SPT will take the format to Cannes for MIPTV, and also has rights to sell the Canadian version, which wrapped its first season last night. Acquiring rights to the show marks the first deal Sony’s new ‘Future Formats Team’ has secured since its creation. 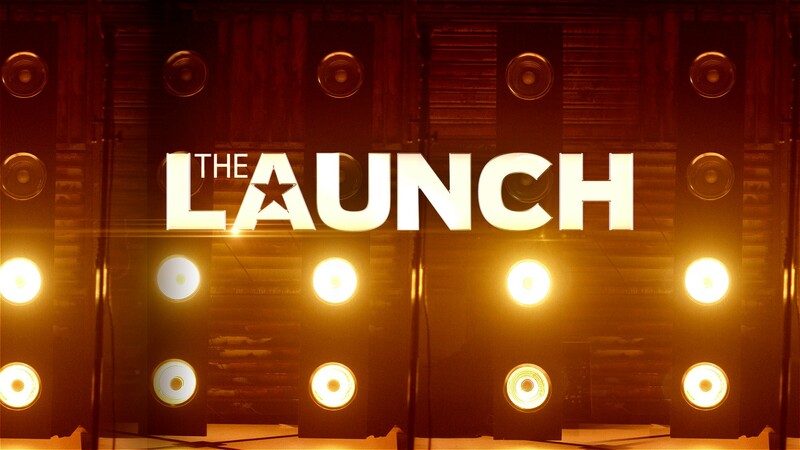 The Launch is billed as “reinventing the music competition series genre”. It comprises standalone episodes that gives unsigned artists the chance to learn, record and perform a new song under the tutelage of music industry legends, who decide which effort will be released immediately after the show on all platforms. This means competitors can go from anonymity to stardom literally overnight. “We are delighted to have The Launch as our first acquisition under our newly formed Future Formats Team,” said Sarah Edwards, creative director of global formats of SPT. The Canadian version debuted as the number one series in its timeslot, and went on to deliver strong ratings throughout the season. Original songs from the show have already surpassed four million streams worldwide. BMLG president and CEO Scott Borchetta created the original concept, and then co-created the format with Bell Media president Randy Lennox, Bell and Paul Franklin of Eureka (Masterchef), in partnership with John Brunton and Lindsay Cox of Insight Productions. Jane Rimer, chief of international business and creative development at Insight, introduced the series and format to SPT, which this week restructured its international production wing under president Wayne Garvie.